Saudi Arabia is exploiting a farming loophole in California which allows a tiny, poverty-stricken desert town to use as much water as it needs for agriculture, for free - circumventing harsh water restrictions imposed in the Saudi Kingdom, reports The Guardian. In particular, the Saudis are after alfalfa to feed their cows - setting up shop in Blythe, California - home to roughly 21,000 people (6,000 of whom live in prison) about four hours east of Los Angeles. Fondomonte Farms is a subsidiary of Saudi-based Almarai, one of the largest food production companies in the world. Every month, Fondomonte ships boat-loads of alfalfa to a massive port stationed on the Red Sea, just outside Saudi Arabia's King Abdullah City. 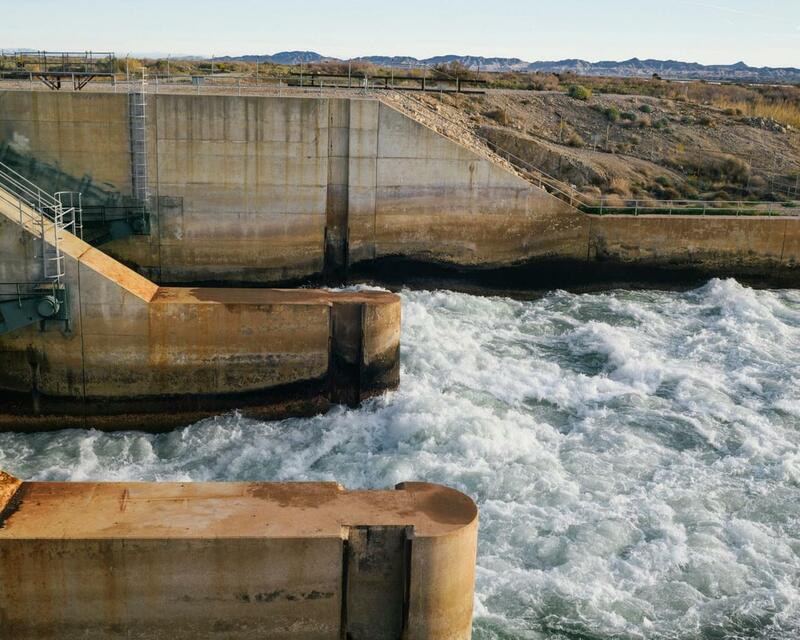 The system to move water to Blythe is "really unique," according to JR Echard - assistant manager of the Palo Verde Irrigation District. "We’re in the desert, but we live next to a massive river and have rights to it." One thing that's apparently not making the Saudis happy are "fallowing contracts," in which farmers are paid not to plant a portion of their fields so that water can be diverted into the cities such as Los Angeles and San Diego. 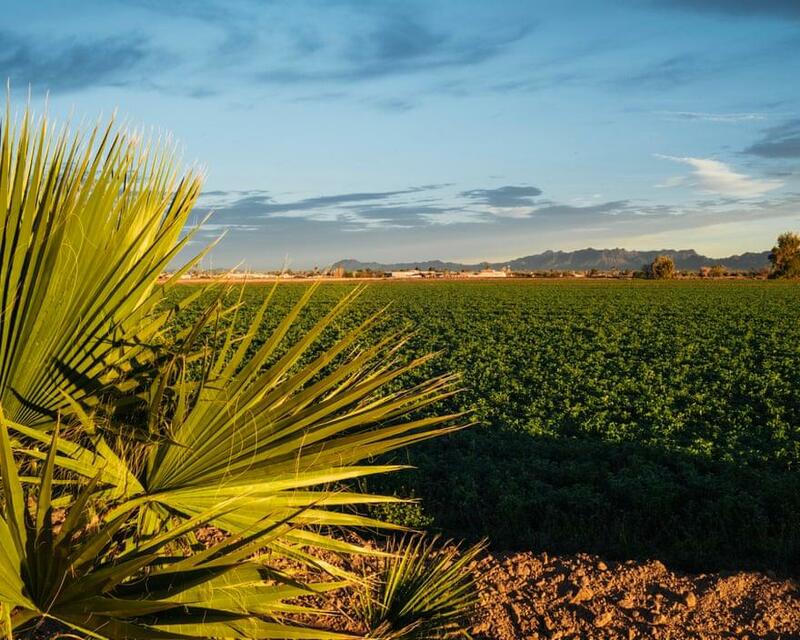 The Palo Verde Irrigation District is currently three years into a 30 year contract for this, which - to the Saudis - "drives the company mad" according to an employee, as "alfalfa-hungry Fondomonte would prefer to plant every inch." Despite the poverty affecting 23% of Blythe residents (vs. 12% nationally), the Fondomonte has been a boon. "Everyone wants to be working here," the employee, "Jim," told The Guardian. When Almarai embarked on its ambitious land grab in the western US, environmentalists and average citizens alike were outraged. 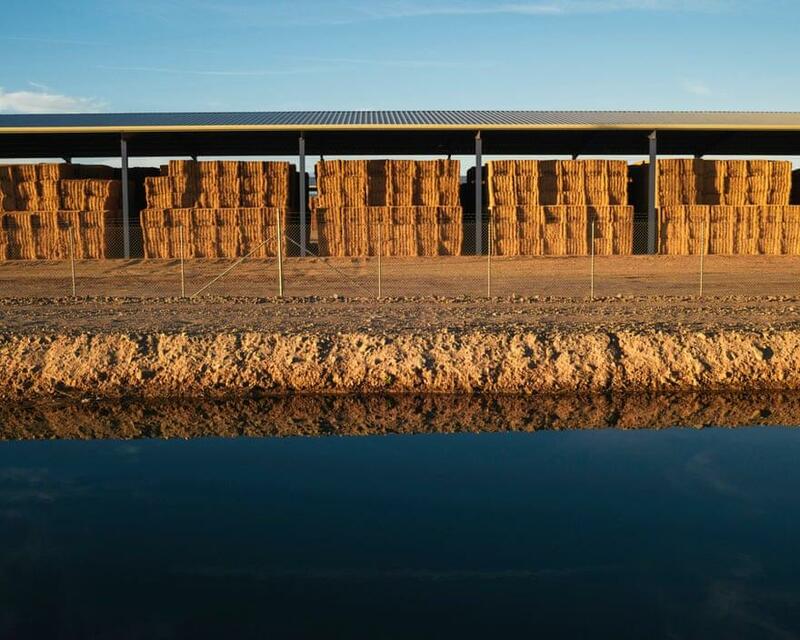 "Saudi Hay Farm in Arizona Tests State’s Supply of Groundwater," read the headline from one NPR article from November 2015. "Saudi Arabia is Outsourcing its Drought to California," penned Gizmodo. That said - UC Davis professor and alfalfa expert Dan Putnam wonders why there's little to no outrage over crops which are far more water intensive, such as almonds, which California ships 70% of overseas. "Or oranges? Or lettuce?" And while Almarai's loophole doesn't seem to be raising many pitchforks right now, one has to wonder how the Saudi takeover of Californian alfalfa land - using free water - will go over during the next drought.